After a busy day and your dose of sport, this product offers reinvigorating freshness in the shower, helping to alleviate the annoying sensation of stressed skin caused by exercise, sweat and intense physical activity. The special formula contains Green Coffee extract and a mix of prized Citrus Fruit, Lavender, Scots Pine and Ylang Ylang essential oils, with relaxing and reinvigorating properties¿ offering revitalised skin and an immediate energising effect! Offers reinvigorating freshness in the shower, helping to alleviate the annoying sensation of stressed skin caused by intense physical activity. 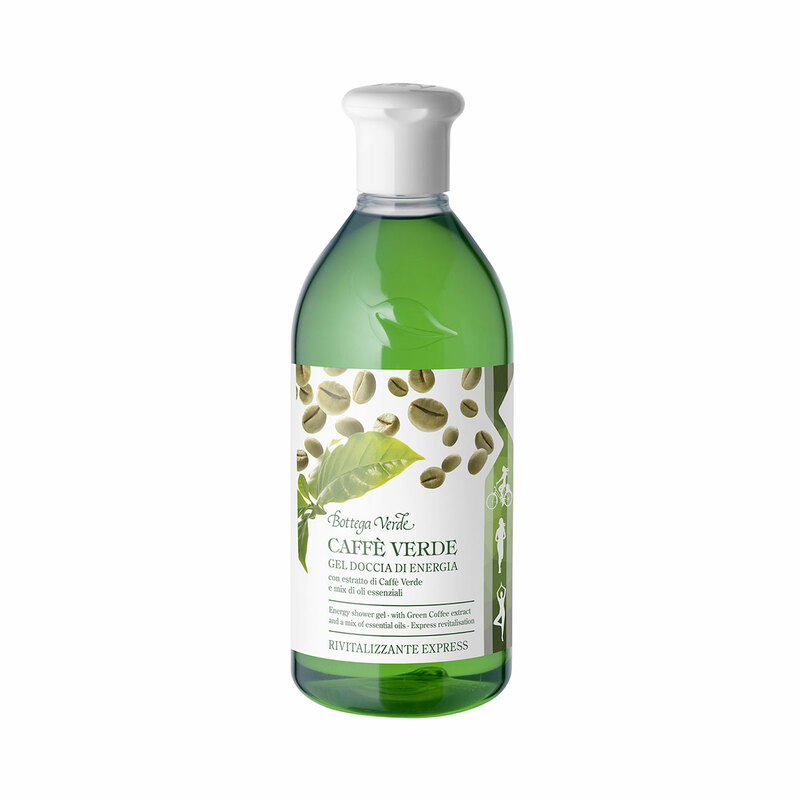 Formulated with Green Coffee extract and a mix of prized essential oils with relaxing and reinvigorating properties. Ideal after exercise! Direction for use:Apply the product to wet skin and rub it in to produce a soft lather. Rinse with plenty of water. Ideal for use after sport. Scent:A blend of essential oils: Neroli, Bitter Orange, Lavender, Scots Pine and Ylang Ylang. Suggestions:For everyone who wants freshness and to reawaken their senses after sport. Characteristic:Choose it if you want a product that contains no parabens or formaldehyde releasers.